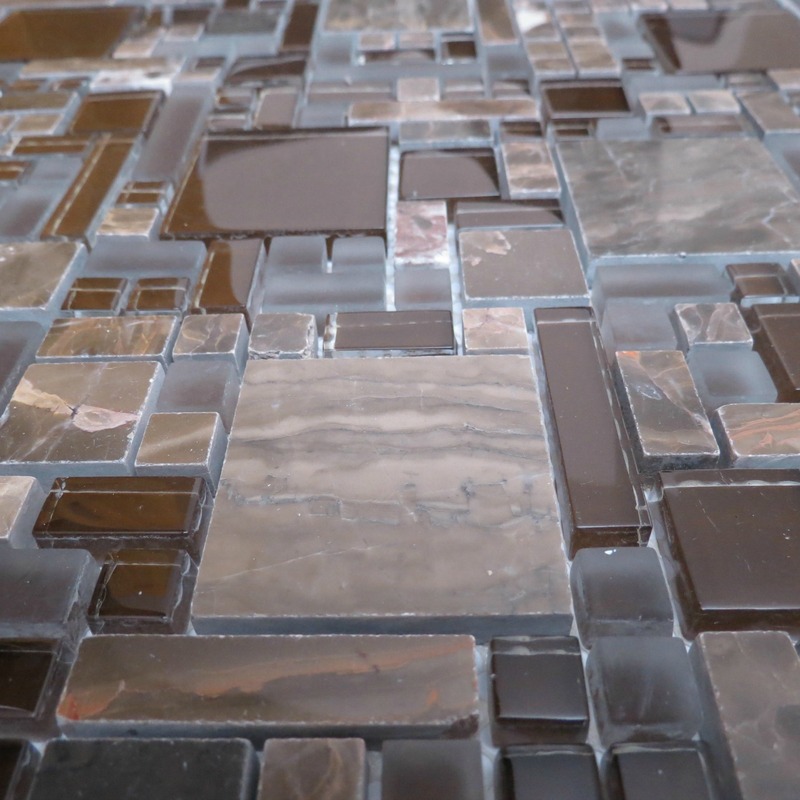 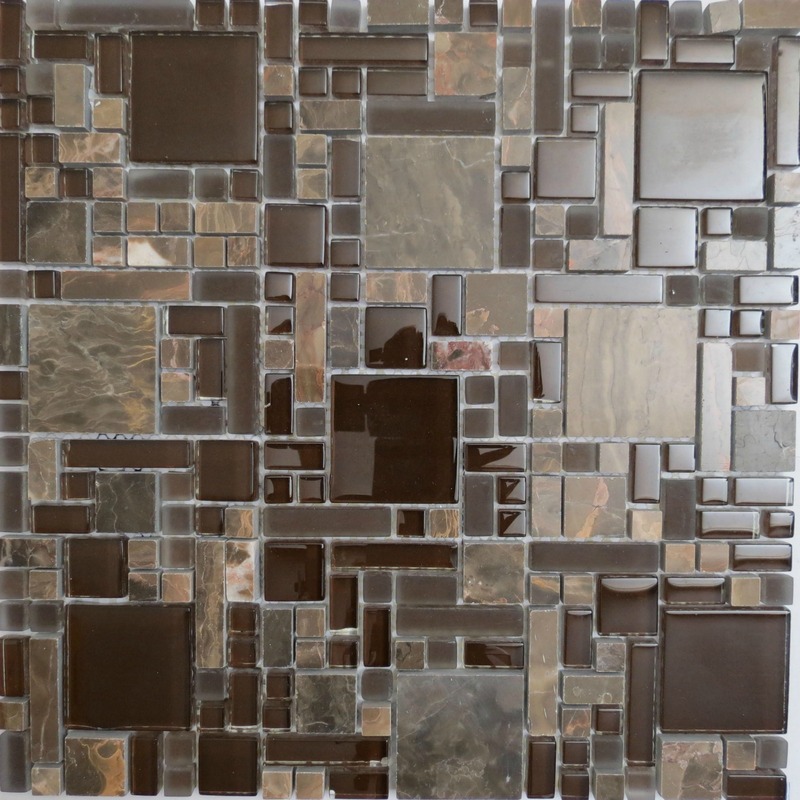 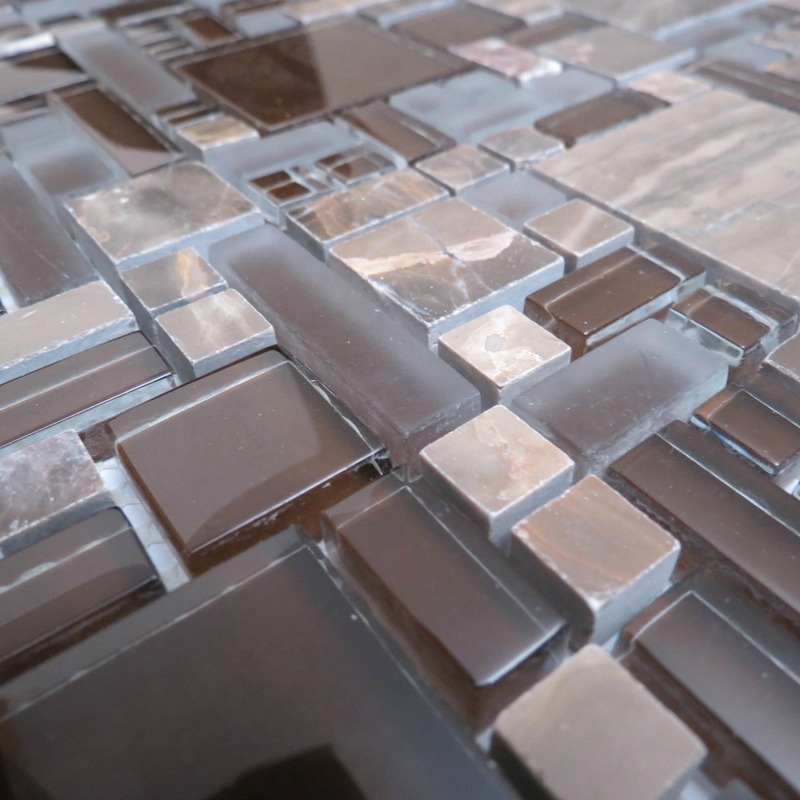 City Brown polished glass and stone mosaic tile in a versatile brown with reflective and matted pieces. 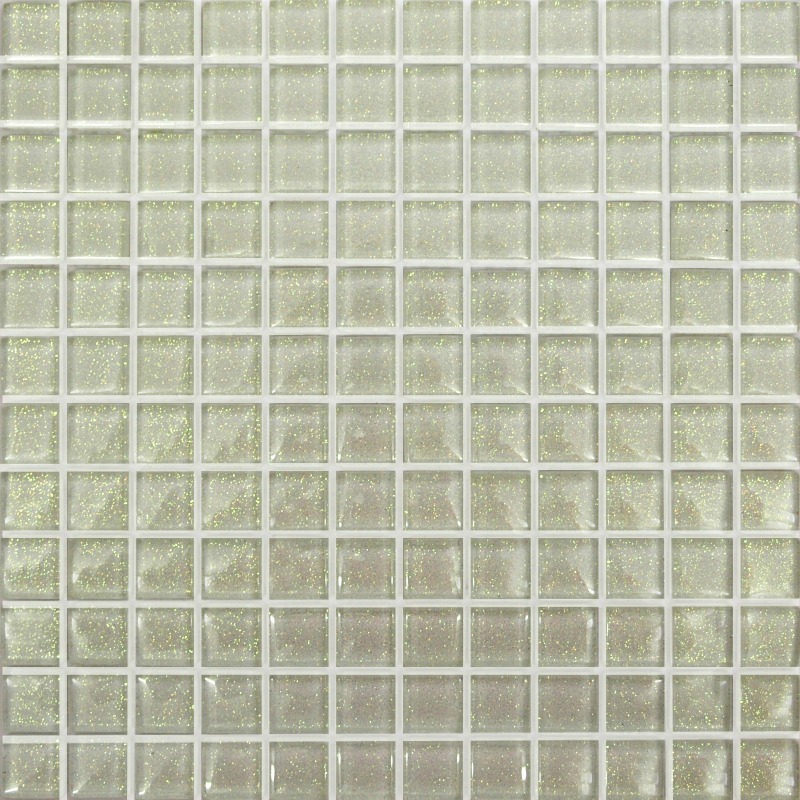 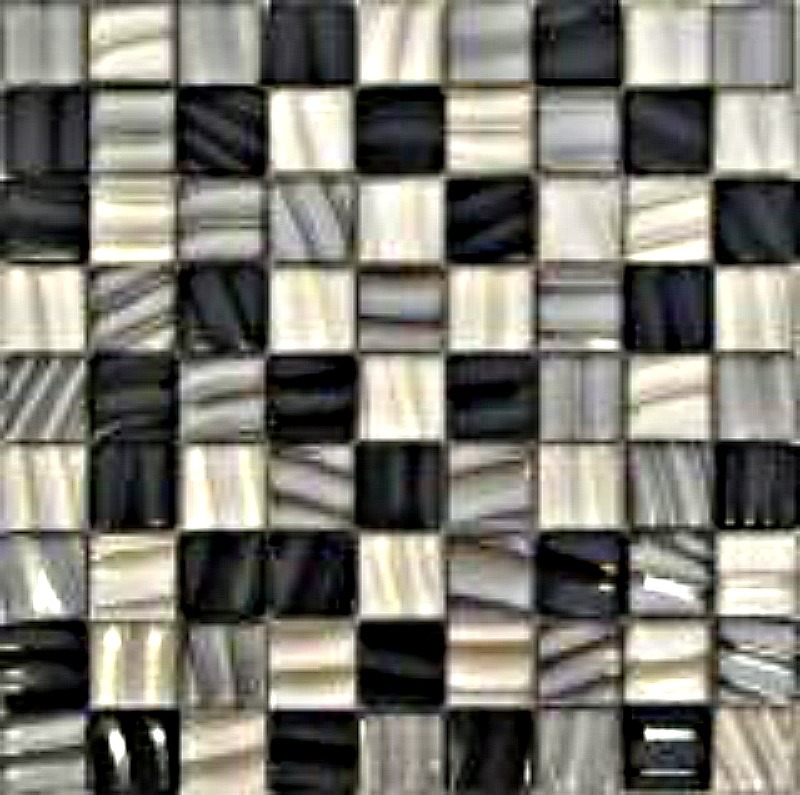 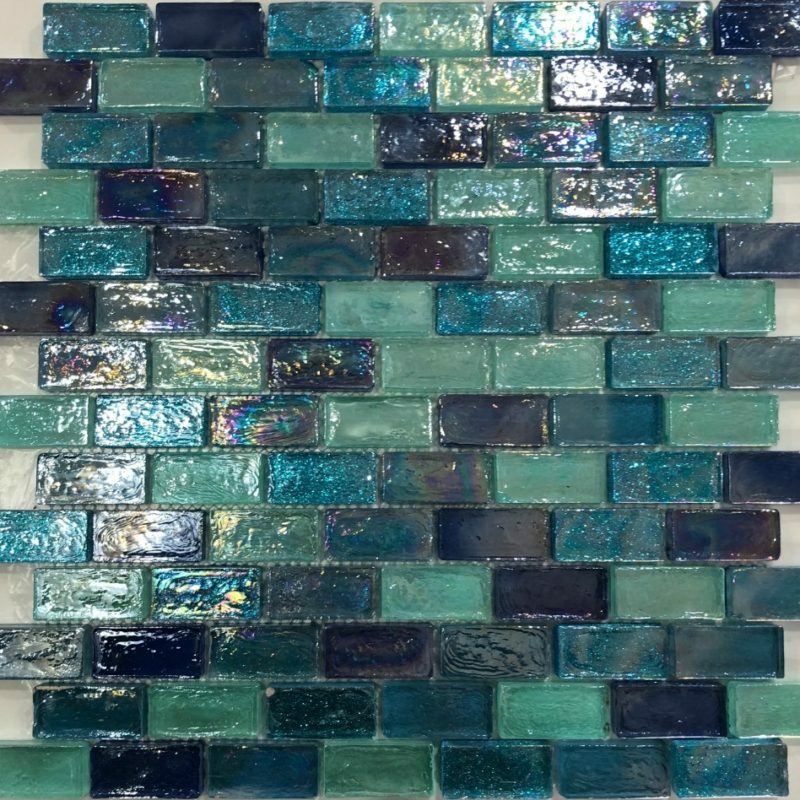 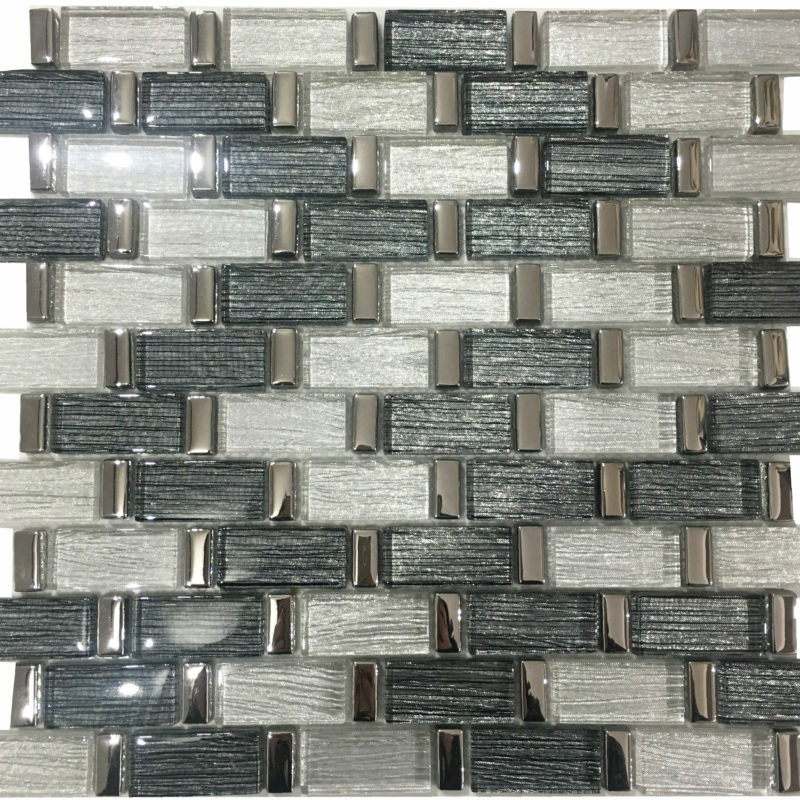 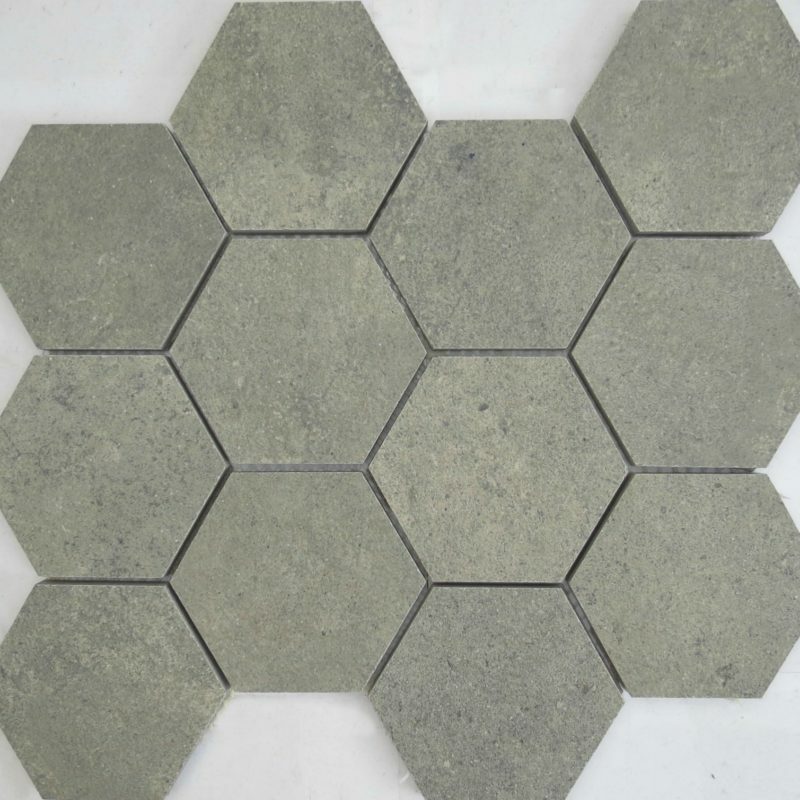 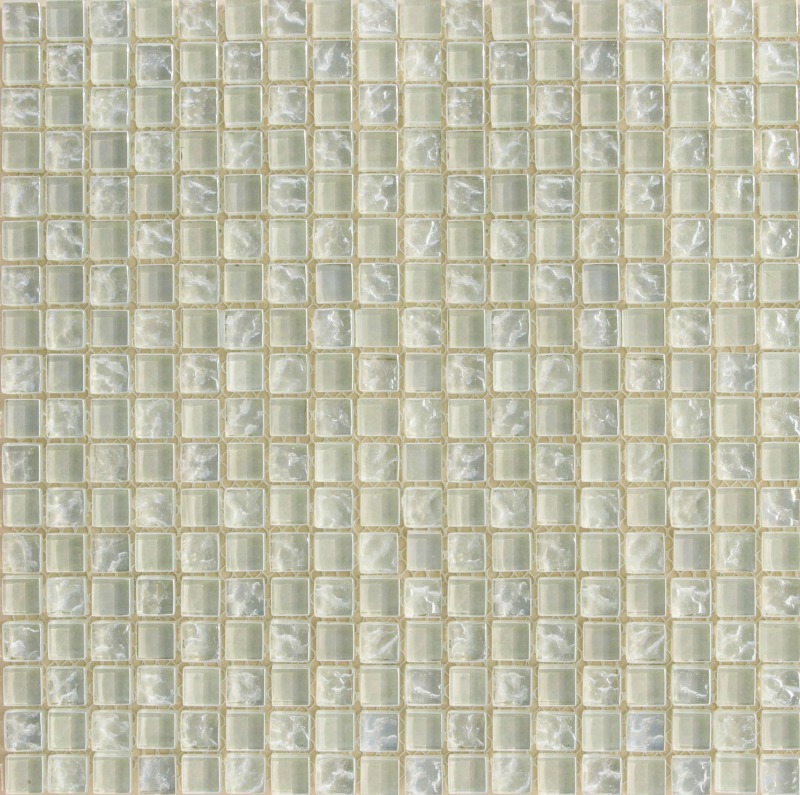 A very popular mosaic for use in bathrooms and en-suite areas. 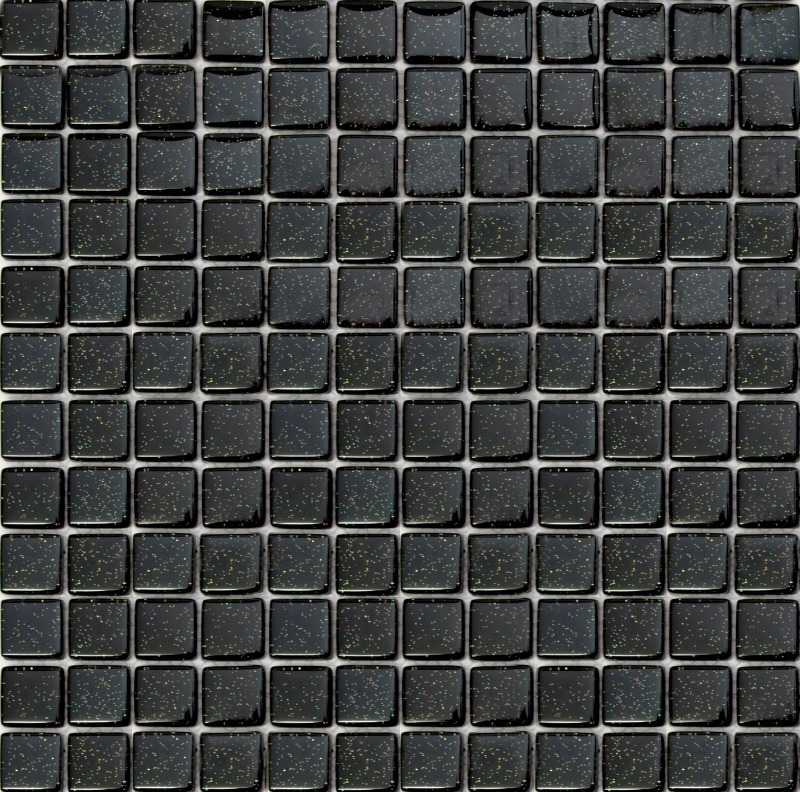 Ask for a free sample.